Ideal-Air 736212 Duct Reducer, 10-8'' by Ideal-Air at Humble Opinion. MPN: 736212. Hurry! Limited time offer. Offer valid only while supplies last. 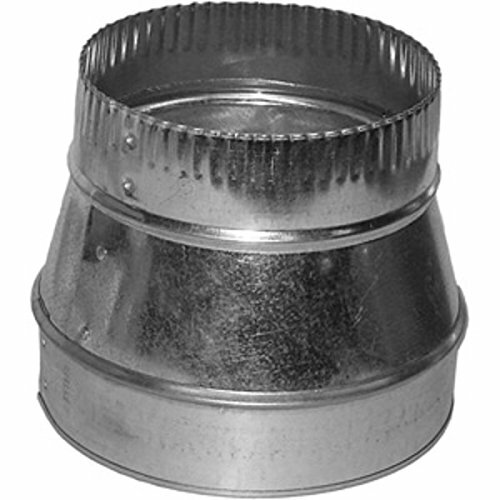 Our heavy-duty Duct Reducers are made of a thick gauge galvanized steel. We have improved the design for easier use and more secure duct connections.